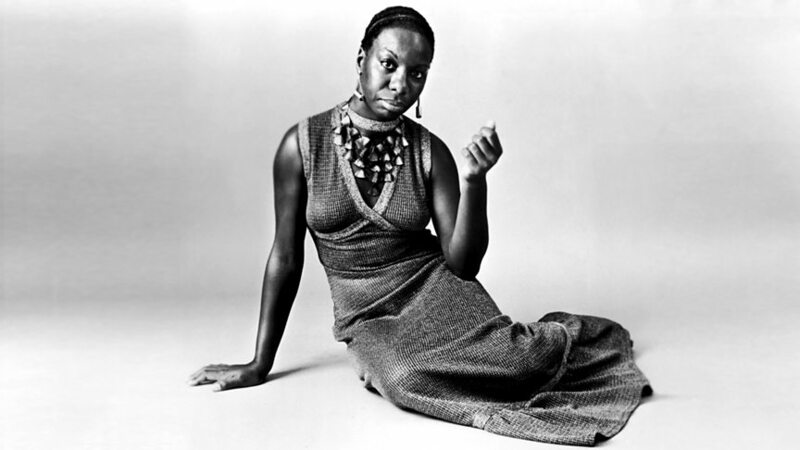 Laura Mvula (née Douglas; born 23 April 1987 is a British recording artist, songwriter and composer. Her debut album, Sing to the Moon, was released on 4 March 2013 with an orchestral re-recording released on 11 August 2014. 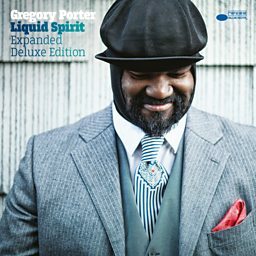 Her second album, The Dreaming Room, was released in 2016. 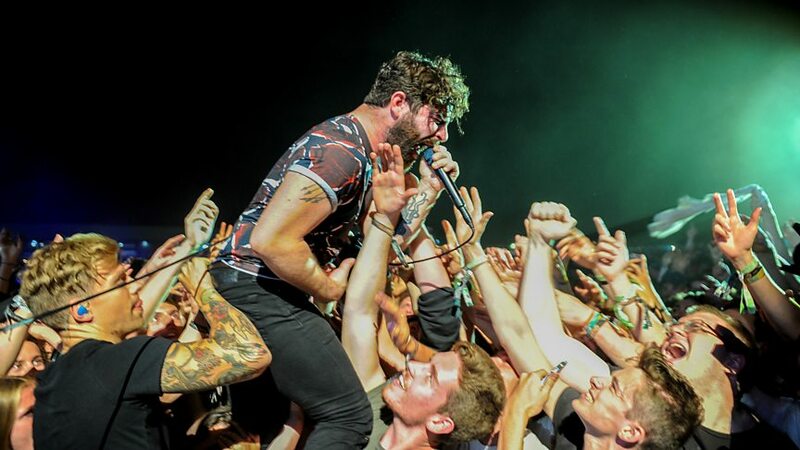 Both albums were received to critical acclaim and garnered Mercury Prize nominations. With Neil Hannon, Amanda Palmer, John Cale, Conor O’Brien, Marc Almond, Paul Buchanan, Anna Calvi and the musicians' collective s t a r g a z e conducted by André de Ridder. Third time's a charm. 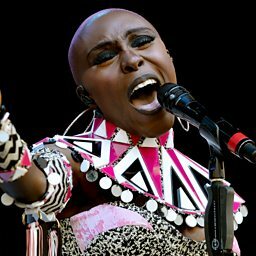 This totally applies to Laura Mvula's returning Pyramid Stage show. Laura discusses her motivation for this year's Glastonbury and Annie comes up with some ideas of how she can make it happen. 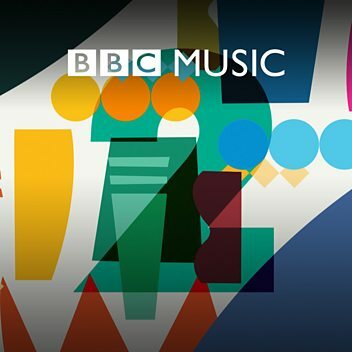 Laura Mvula tells us what she's up to for #BBCMusicDay ! 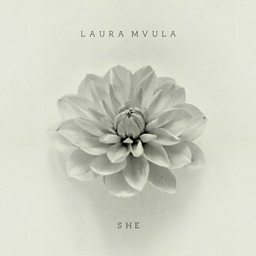 A wake up call for Laura Mvula! 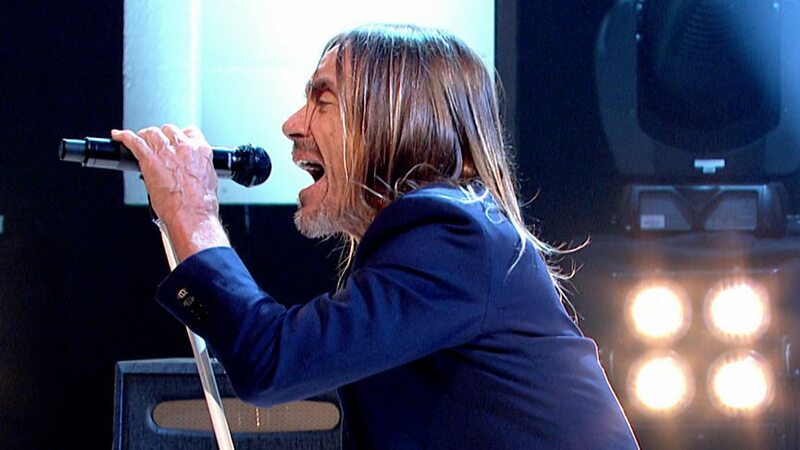 Grimmy gives Laura Mvula an early bird call in advance of her her Live Lounge appearance. 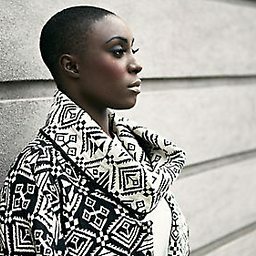 Laura Mvula talks to Stuart about her ambition to become a musician and working with her family. 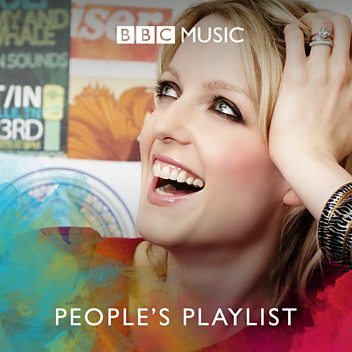 Mark Radcliffe is joined by singer-songwriter Laura Mvula. 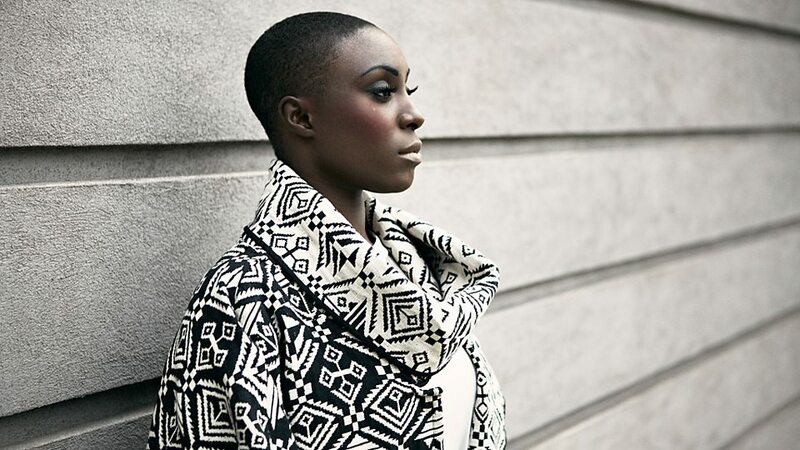 Laura Mvula on learning the violin and her love for Elgar's Introduction and Allegro. 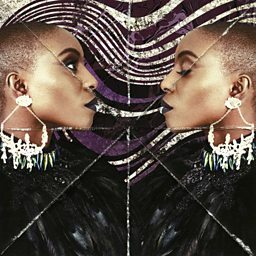 Laura Mvula discusses Sing To The Moon. 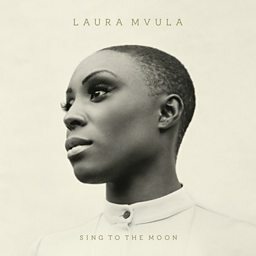 Singer-songwriter Laura Mvula chats to Mark about her album Sing to the Moon. 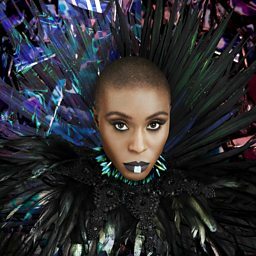 Laura Mvula joins MistaJam in the studio for a chat about her musical direction and her last performance. 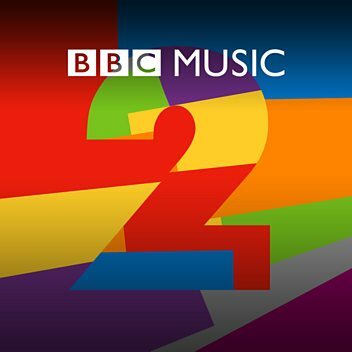 Laura Mvula joined Cerys - hear clips from her session tracks and the full interview. Do we still need gender specific awards?